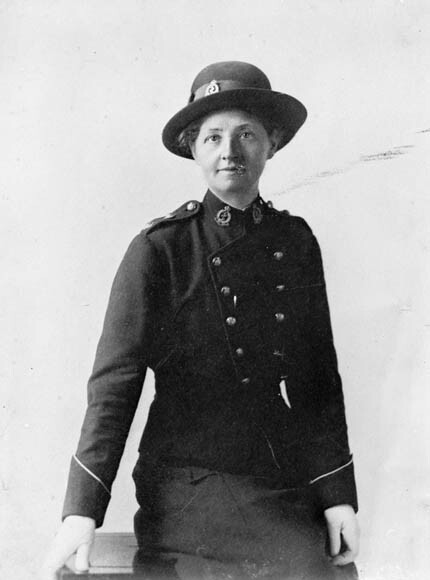 This entry was posted in Genealogy & Family History, Military Heritage and tagged First World War, Genealogy and Family History, Military, Nursing sisters by Library and Archives Canada Blog. Bookmark the permalink. 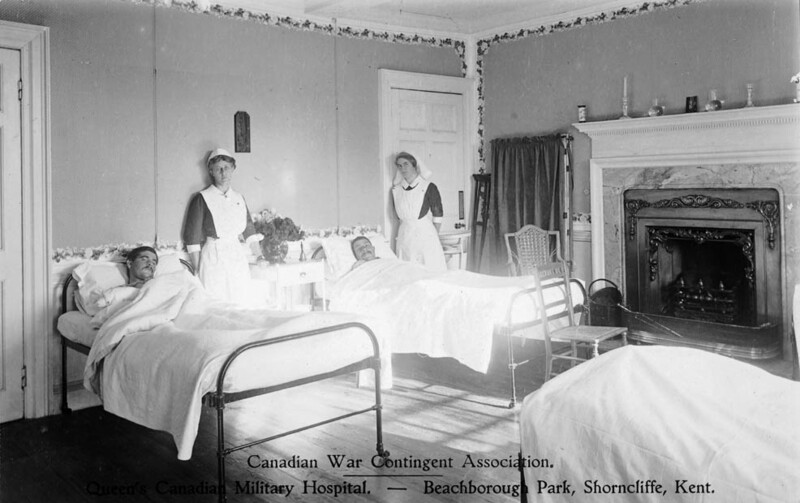 Every Sunday I publish a photo from a small album (6.5″ by 5.25″) kept by Constance (Connie) Philips as a memento of her time serving as a Canadian nurse during World War One. The majority of the photos and items are from 1915, when she served as a nurse in France and Britain.There are hundreds of photos in this album. Reaching back further in time…does anyone know what colour the Sister’s Uniforms were in the Boer War…Khaki — Green or Brown — and what buttons .. , any and all helps and leads would be appreciated ..